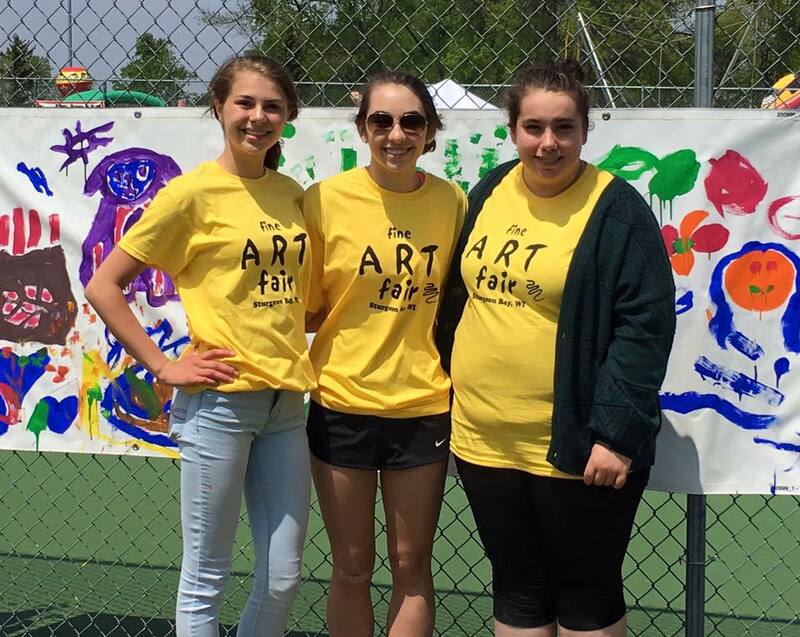 We're looking for volunteers to help us greet attendees, assist with the kids art activities, hand out balloons, help in the raffle tent, and "booth sit" for our artists when they need a break. Volunteer shifts are generally 3 hours, so if you have a few to spare and want to hang out with some super cool, fun people, we're the place! Give us a call or shoot us an email if you're interested. We would love to have you join us!